﻿﻿﻿﻿﻿﻿﻿ BATON ROUGE, LA, 7/22/2011 - The SU Ag Center’s eight-week Experiential Learning Summer Gardening Project ended with a graduation celebration for participants on July 21. A total of 11 students, ranging in age from 6-18 years, graduated from the program. The ceremony was immediately followed by a tour of the garden, located behind the Horticultural Unit, adjacent to the SU Ag Center. Chancellor Leodrey Williams was out in the field celebrating with the students and their families. Youth showed their dedication by participating in the summer sun learning the essential elements of growing their own produce and healthy eating habits. Youth are now more open to trying new foods, actually taking ownership because this was their project. Youth also learned about community service, leadership, communication skills, the importance of teamwork, and building new peer relationships. Youth also spent time at the dairy unit, visiting local vegetable and poultry farms as part of their experience. Participants’ parents and siblings joined them at the graduation ceremony where they received certificates of participation for their hard work and dedication. The youth enjoyed words of encouragement from Ag Center administrators. Dr. Gina Eubanks, Vice Chancellor for Extension, left a letter of encouragement to the graduates due to her unavoidable out of town official trip. In addition, youth were graced with kind words from Dr. Kirkland Mellad, Vice Chancellor for Research. Dr. Mellad and his team of research associates/researchers have been very instrumental in the success of this project. The youth assisted with a heart healthy breakfast made with fresh veggies from their garden, which included zucchini nut muffins, butternut squash pancakes, fresh cantaloupe, and watermelons. They were excited to try new foods and are looking forward to sharing their experiences with their friends at school and to attending the program next summer! The ceremony concluded with closing remarks from Tiffany Franklin, Project Coordinator and Stephanie Elwood, Extension Associate - Community Gardener. BATON ROUGE, LA, 7/21/2011 - On Monday, July 11, the Louisiana Department of Children and Family Services launched a toll-free number - 855-4LA-KIDS (855-452-5437) - for anyone in the state to call and report child abuse or neglect. Louisiana Children's Code Title VI, Article 603 states that any teaching and child care provider "who provides training and supervision of a child, including any public or private teacher, teacher's aide, instructional aide, school principal, school staff member, social worker, probation officer, foster home parent, group home or other child care institutional staff member, personnel of residential home facilities, a licensed or unlicensed day care provider, or any individual who provides such services to a child" are mandated reporters for child abuse and neglect in the state of Louisiana. Mandated reporters and the public will be able to call one number, 24 hours a day, 7 days a week and speak to a trained child welfare worker to report possible abuse and neglect. This new number will replace all previous local DCFS numbers used in the past to report child abuse to the Department. To ensure that no reports are missed, these numbers will be automatically forwarded to the new toll free number while people transition to our new toll free number. 1-855-4LA-KIDS is part of the state's new centralized intake system to report child abuse. The new system has been developed to help ensure the highest quality child protection intakes, investigations, and assessments as we strive to fulfill our mission to protect children at risk of abuse and neglect. BATON ROUGE, LA, 7/20/2011 - The SU Ag Center will hold its 2011 Experiential Learning Garden Graduation Ceremony on July 21, at the SU Ag Center. The ceremony will be immediately followed by a tour of the garden, located behind the Horticultural Unit, adjacent to the SU Ag Center. For more information, contact Tiffany Franklin, Project Coordinator or Stephanie Elwood, Extension Associate - Community Gardener at 225-771-2775. BATON ROUGE, LA, 7/14/2011 - The Southern University Experiential Learning Garden Summer Program participants had a special guest speaker on Tuesday, July 12. The legendary Dr. Owusu Bandele, professor emeritus, SU Ag Center, gave a lecture entitled “African American Agriculturalists” in A. O. Williams Hall. All Zachary and SU garden members were invited to participate in this one-time session. Bandele’s PowerPoint presentation covered topics related to African American agricultural inventions; music connected with agriculture such as Boll weevil song; crops and plants that originated from Africa to the Americas such as okra, water melon, millet, sorghum, and coffee; Louisiana contributions to agricultural economy such as the Chenier farm, the Muhaimin pastured poultry farm; organic farming in the south; career opportunities in agriculture; SU Ag Center involvement in community agriculture and youth development. The presentation drew a large crowd of participants and others who found it very enlightening. The Experiential Learning Garden Summer Programs began June 1, and concludes on July 21st. 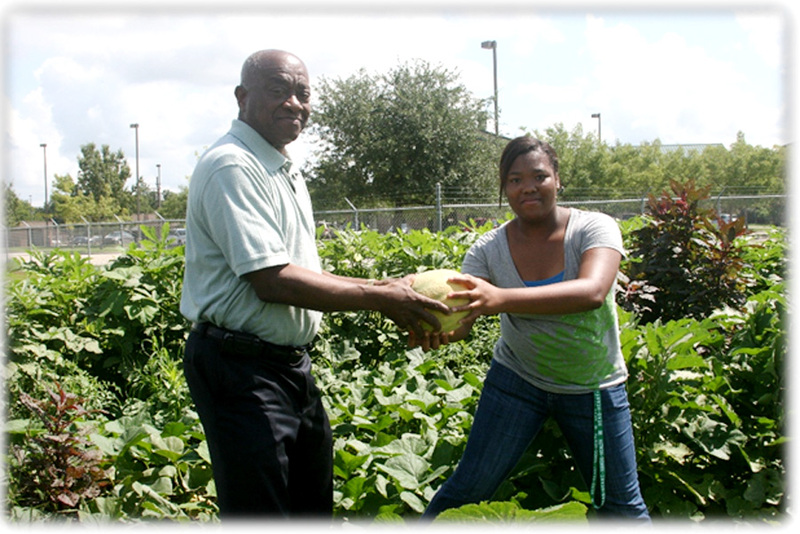 The garden has two locations on the Horticultural Farm behind the SU Ag Center main building, catering to youth ages 5-18, and meets Tuesdays and Thursdays, 8 am until noon; and in Zachary on Rollins Road, behind the Men’s Club and is conducted in collaboration with the Zachary Men’s Club, meets every Monday and Wednesday 8 am until noon, catering to students in grades 8-12. Both locations of the program are funded by the USDA/NIFA and the Department of Defense through the Military Community, Family and Youth Extension Project. In Louisiana, the program is dubbed “MISS LOU: Connecting Kids and Community Project” because it serves families in Mississippi and Louisiana through partnerships with Mississippi State University, Alcorn State University, and Louisiana State University. The project primarily targets youth of military families, although civilian youth and adults are welcome to join on a voluntary basis. The program is free and continuously open for families and youth to register and participate. Tiffany Franklin, parent educator and Stephanie Elwood, community gardener, SU Ag Center, are coordinating the program. 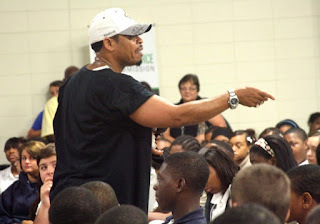 BATON ROUGE, LA, 7/11/2011 - The Southern University Experiential Learning Garden Summer Program will have a special guest speaker on Tuesday, July 12th at 10:00 am. 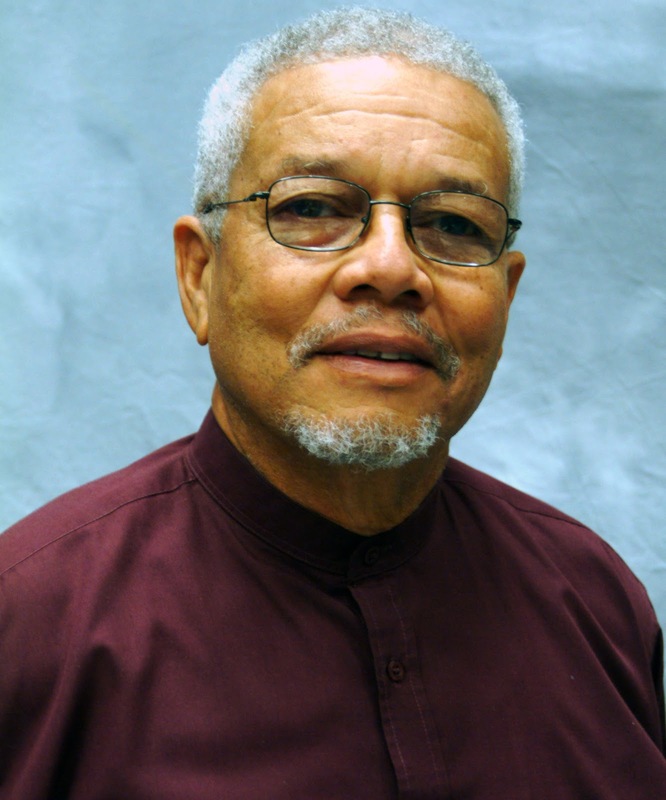 The legendary Dr. Owusu Bandele will give a lecture entitled “African American Agriculturalists” in room 138, SU Ag Center Building. All Zachary and SU garden members are invited to participate in this one-time session. Youth from the cooking class and any others interested are invited to attend. Adults are also welcome. A very simple garden lunch will be provided for attendees. It is important to RSVP to ensure sufficient food. RSVP: Stephanie M. Elwood at 225-771-2134. 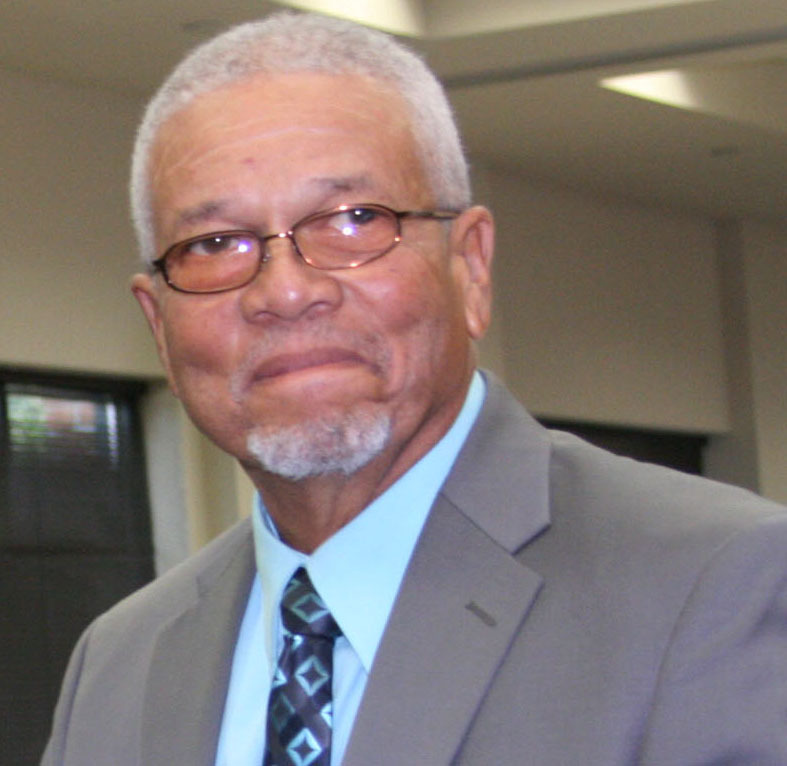 Dr. Bandele is Professor Emeritus, Horticulture, Southern University Ag Center. He is well versed in the area of community gardens. The work that he has done with community gardens and other projects is inspirational and motivational. This is a true pleasure that you don’t want to miss! BATON ROUGE, LA, 7/7/2011 - The Southern University Agricultural Research and Extension Center disseminates information to its constituents via brochures, workshops, seminars, video presentations and our website. The summer version of our Focus Show on video can now be viewed on YouTube in two parts at: http://www.youtube.com/watch?v=VIryVKtqQNs and http://www.youtube.com/watch?v=DewCWD9bsTs. BATON ROUGE, LA, 7/5/2011 - The Morehouse Parish Black Farmers, Southern University and LSU Ag Centers schedule the 10th Annual Field Day for July 22 at Mr. Armstrong’s Farm in Collinston starting at 8:00 a.m.